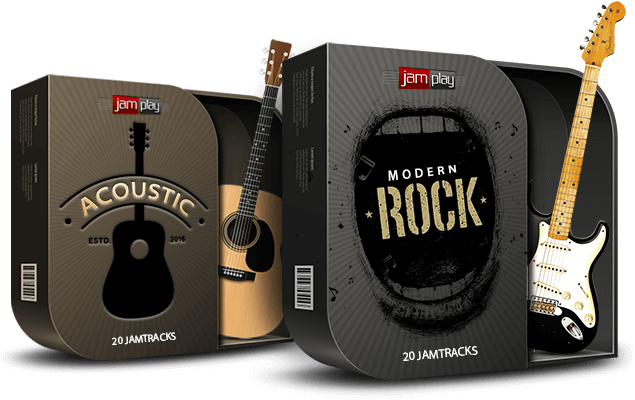 Welcome to the JamPlay chord library. Here you will fund hundreds of thousands of voicings for every chord imaginable. We provide tablature as well as a guitar chord chart. Additionally, explore chord voicings in other tunings such as Drop D, Drop C, tons of open tunings along with DADGAG and Wahine! Explore chords and voicings in altered tunings. While this can be a bit intimidating to new guitar players, altered tunings can open a new sonic dimension for your playing. Explore standard tuning and some common variations. Get creative with opening tunings, the songwriter specials. Explore chords in Drop Tuning, if you dig the low end muscle.